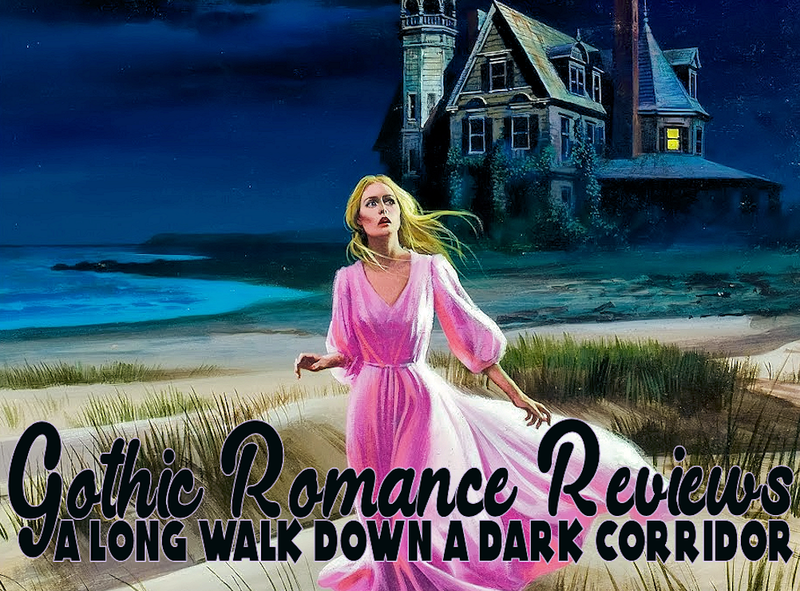 NOW TAKING SUBMISSIONS FOR SHORT WORKS OF GOTHIC ROMANCE FICTION!! 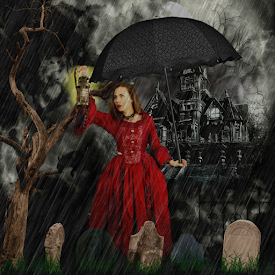 In hopes of keeping the spirit of the gothic romance genre alive, I have decided to extend this blog to include an 'e-gothic' addition. 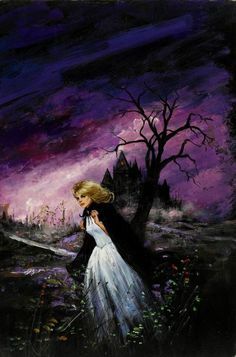 It is my hopes that the 'e-gothic' section of my dedicated blog will eventually fill up with some wonderful gothic romance short stories that will excite and thrill you nearly as much as the original vintage stories did. We know that's a hard feat to achieve, but we're willing to try. Every couple of weeks (or as often as submissions will allow) I will be posting a short story to the "E-Gothics" section of this blog. Below you can find the guidelines for submissions. 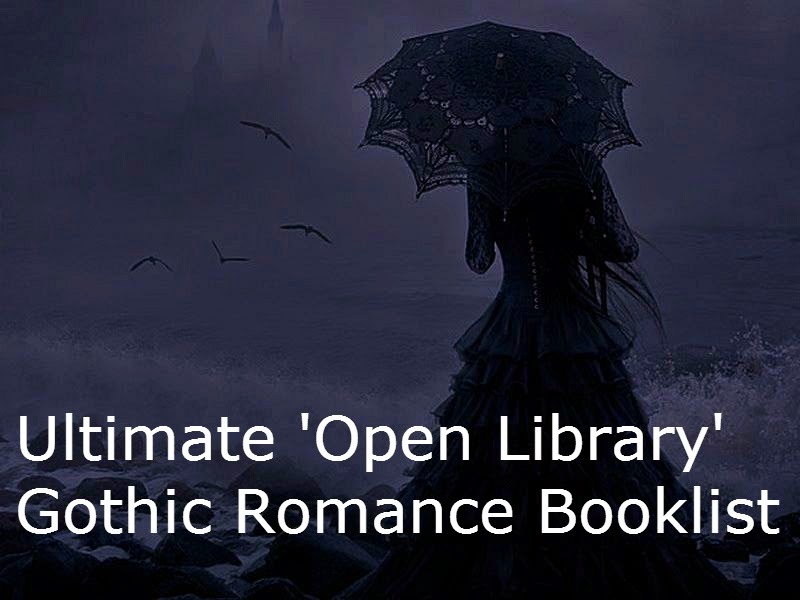 Please send us your best gothic romance-related short story. 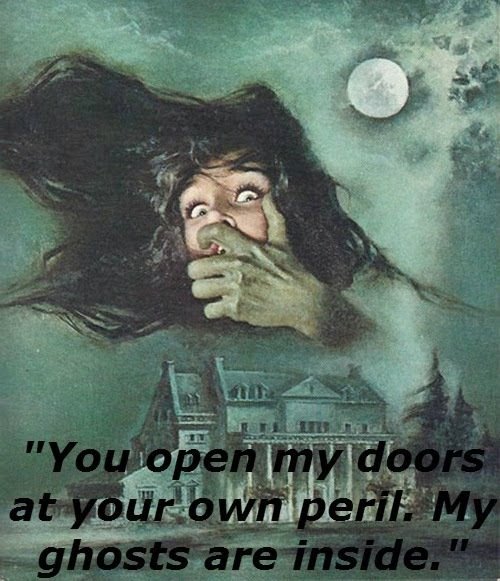 PLEASE MAKE SURE your story includes at least one (or more) of the following: mystery, paranormal, ghosts, haunted houses, run down secluded houses, dark themes, murder, rambling houses by the sea, dark castles, crazy relatives and dangerous men. Oh, and the romance part is a must! In terms of romance, you can make it light and innocent, or you can make it hot and steamy...both are acceptable! 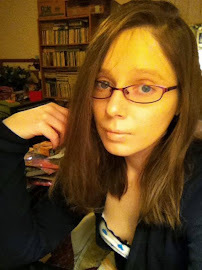 We all love the gothic tales, but I'm also all for promoting some good paranormal and romantic suspense stories as well, so don't feel totally backed into a corner! Think in terms of short stories or short novellas. Can go as short as a few pages or as long as 20. However, I plan to publish the story in a blog post so don't go too dramatic on the long side! 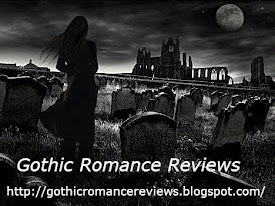 You give "Gothic Romance Reviews" one-time publishing rights to publish your short work to the blog where it will remain in the E-Gothics Archive section of the blog. 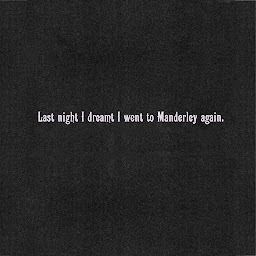 At some point in the future I may publish an e-book compiling the various stories collected in the e-gothic archives. This collection would be for the blog only, and for fellow blog readers and would be totally royalty free. I never intend to benefit financially from anyone's work...quite the contrary my aim is to promote fellow writers. please title your email as: egothic submission. This will allow me to quickly weed your email from junk emails and prevent it from being lost! Thank you for your time and consideration and I look forward to reading your work! Please review some DOROTHY DANIELS books, she is the best gothic writer ever!